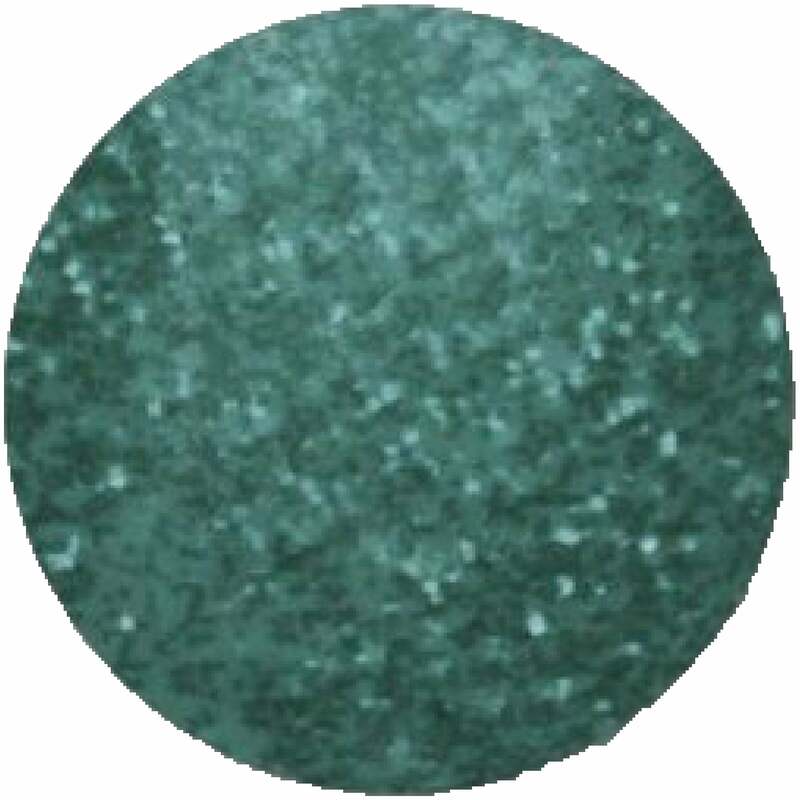 Entity Color Couture Soak Off Nail Polish Gel Enamel in the shade "Jewel Tones" is an amethyst green. Must be applied over "Entity One Color Couture Soak Off Base Coat." Do not apply directly to the natural nail. To view our entire Entity Professional Beauty range, click here. Entity supply a line of high quality products that are available to purchase online as well as distributed through valued U.S. & International distributor partners. Entity Professional Beauty believe that professionals and distributors worldwide should be in business for themselves but not by themselves. Constantly releasing new professional products, technology, tools & training - Entity demands innovation in all products raising the bar of the industry.